Cold Brew IPA is an IPA by Rogue. It has an ABV of 7.5%. It has a rating of 4.3 out of 5 with 3 reviews. "The best cold brew I’ve ever tasted." "Not really like an IPA, but damn good." 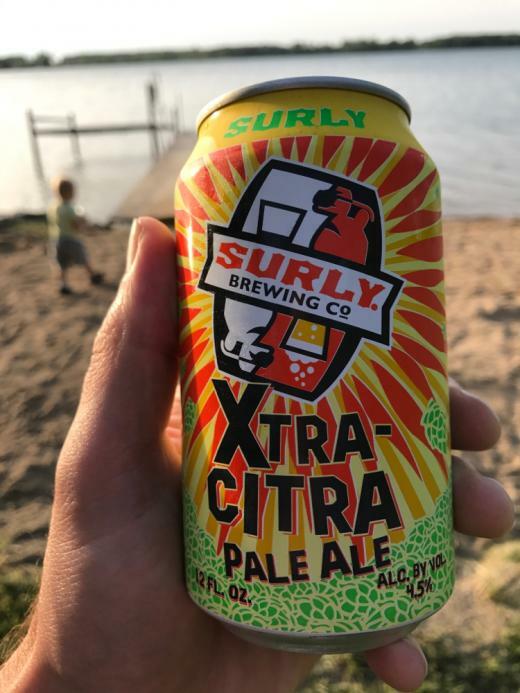 Are Citra and Mosaic Beer's Peanut Butter and Jelly?